Being away from your Florida home can be a bit scary during hurricane season. So we have put together a small page of hurricane information sites that you can use to keep track of the storms. With Beasafe Home Watch, Inc on your side however, we send out routine updates as any storm approaches the coast of SW Florida to keep you informed. 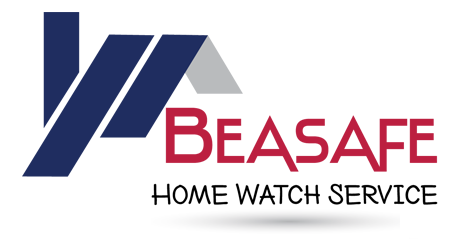 BeaSafe Home Watch Service Inc.
© Copyright BeaSafe Home Watch Service Inc. 2015 All rights reserved.